Richard Bohm’s working career started at age 15, when he was hired as a welder’s helper in the Gulf of Mexico. Early work habits and creative problem-solving have been a keystone of his career. 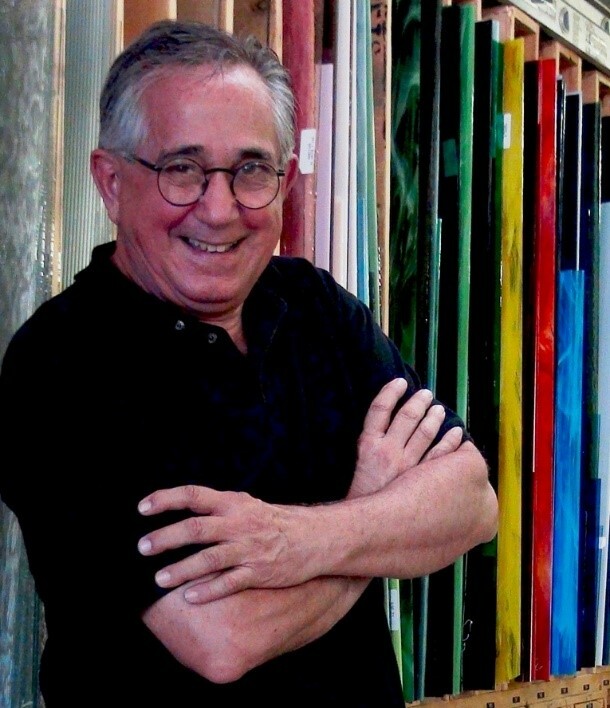 With more than 40 years experience in the stained glass business, Richard conducts classes and builds custom windows for homes, churches and businesses. He and his studio, Tulsa Stained Glass, have had many successes, but few are more satisfying than those that have a heartfelt story to tell. Richard’s interest in the story-telling tradition of stained glass led him to develop the DoodleBohmBa program, which uses spontaneous art of all types to elicit people’s stories, encourage expression of feelings, and promote emotional healing and well-being. Richard’s philanthropic adventures began with an art project in conjunction with Tulsa’s Ronald McDonald House — kids made concept artwork of the House’s mission, and Tulsa Stained Glass students replicated it into two stained glass windows that were installed and are still on display in the House. This was the seed from which the Art Smart Challenge drawing competition — an outreach to encourage art and well-being among children and adults world-wide — has grown. Richard has given up on saving the world many times, but he remains an advocate for helping others reach new heights by using art as a tool of discovery and self-fulfillment. 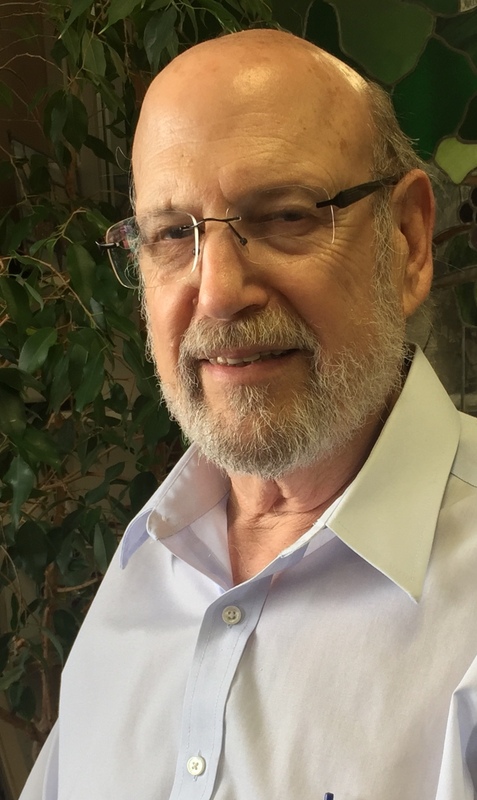 Stuart I. Jacobson, Ph.D., M.S.S.W. attained his MSSW from The University of Texas in 1968 and his doctorate in Comparative Philosophy and Religion with a specialty in Existentialism and Eastern Philosophy in 1995 from the Union Institute (now called the Union Institute and University). Between 1968 and 2018 the focus of his psychotherapy services was with individuals, couples and families. He was one of the first licensed social workers in the state of Oklahoma; his number is 0008. In 1973 he came to Tulsa Oklahoma after providing psychotherapy services in Houston at the Family Service Center and serving as Clinical Director for a four county region in Colorado at the San Luis Valley Comprehensive Community Mental Health Center. He was Supervisor of Counseling Services and Trainer at Tulsa’s Family and Children’s Services, ending in 1974. In Tulsa, he began his private practice, Pathways, in 1974 and continues to the present. While in private practice he was an Adjunct Professor at Tulsa Community College for two semesters, an Instructor at Oklahoma State College of Osteopathic Medicine and Surgery for two semesters, and provided psychotherapy services at Dillon Family and Youth Services. Over a five year period he was a Board Member of the Mental Health Association and Resonance. Dr. Jacobson has been a guest lecturer at seven universities. He has provided the Tulsa community over forty-five non-religious and religious mental health presentations, written over twenty-five articles and been interviewed on local television programs many times. 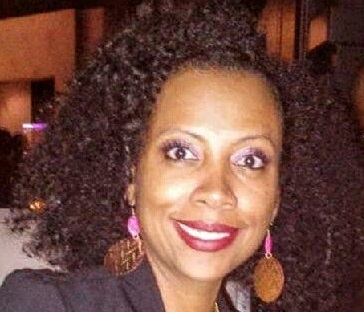 Teresa Williams is the Clinical Director of Resonance Center for Women, Inc. in Tulsa, Oklahoma. Resonance is a non-profit organization whose mission statement is to promote and support the well-being and self-sufficiency of women and their families challenged by the criminal justice system. Teresa has a history working with diverse populations in the mental health and substance abuse field. Teresa is a Licensed Professional Counselor and a Licensed Alcohol Drug Counselor. She holds a Bachelor’s Degree in English from Dillard University in New Orleans, Louisiana and a Master’s degree in Human Relations from the University of Oklahoma. 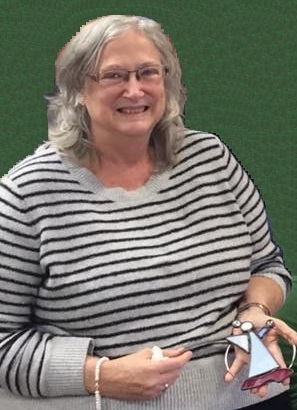 Susan Emery, LCSW, began her career in Social Work in 1979 after attaining her BSW from the University of Oklahoma. She was employed in different areas of the Department of Human Services and Office of Juvenile Affairs. Her last 11 years at OJA were spent working at Central Oklahoma Juvenile Center, a juvenile institutional setting in Tecumseh Oklahoma. At that time, Susan realized she wanted to gain skills, knowledge and provide more complete services in her chosen career. She returned to the University of Oklahoma for her MSW, graduating in 2000. At that time, she was also the single parent of a child on the autism spectrum and continued to work full-time. She then was employed at different counseling and mental health settings, both agency and hospital, and earned her LCSW. She returned to her “favorite” population, youth and their families, in 2012, when she began employment with the Tulsa County Juvenile Bureau as a therapist at the TCJB/TPS alternative school, Phoenix Rising. Julie Garrett is a Licensed Clinical Social Worker. 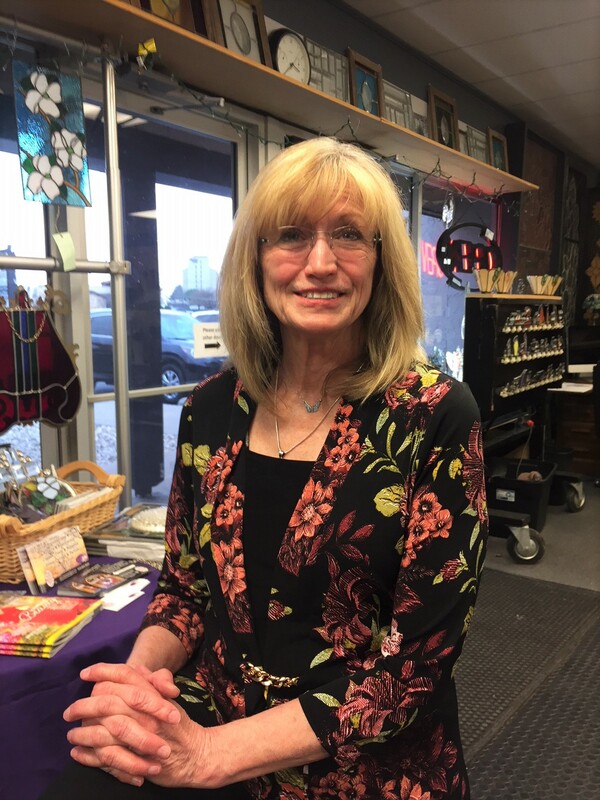 She is a member of the National Association of Social Workers, EMDR International Association, the National Guild of Hypnotists, the Association of Play Therapy and Employee Assistance Professionals Association. Julie attended Northeastern State University where she earned a Bachelor’s Degree in Social Work. She went on to the University of Oklahoma to earn a Master’s Degree in Social Work. She has training in Eye Movement Desensitization and Reprocessing (EMDR) therapy, Play in Therapy, Trauma Focused Cognitive Behavioral Therapy (TFCBT) and Hypnosis. Julie has been providing individual, family and group therapy for over 10 years in the Tulsa area. She works with adults, couples, adolescents and children on a variety of issues including trauma, PTSD, anxiety, depression, habit control, behavioral management, emotional regulation, grief and self-esteem.